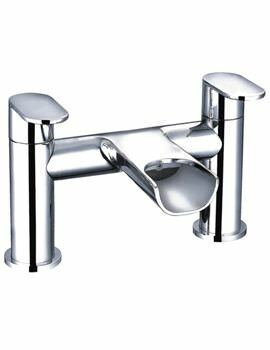 Presenting, the Mayfair Zoe Bath Shower Mixer Tap for those who wish to have the most amazing product in their bathroom. 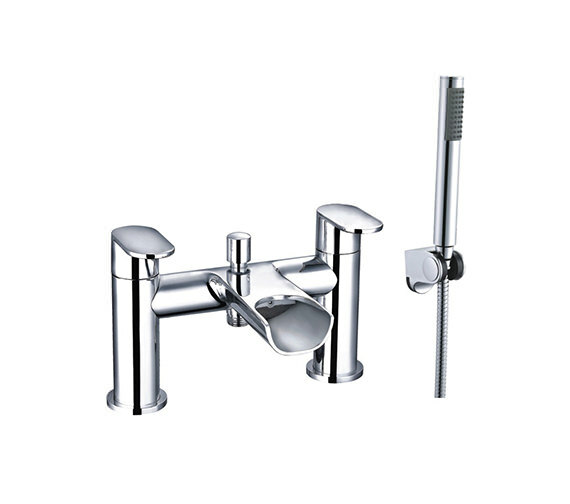 This lovely faucet comes in a combination of great looks and efficient performance. The uniqueness of this product is the open spout which makes it even more stunning. 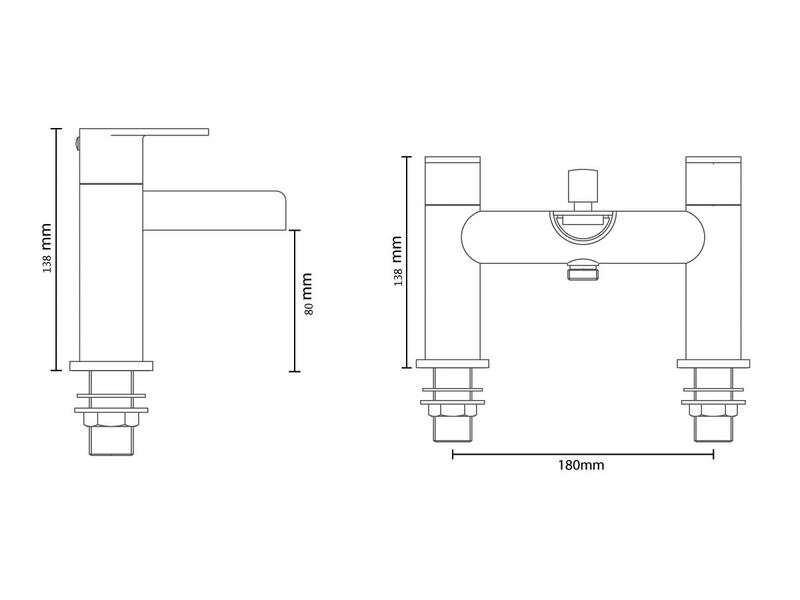 The mixer technology confirms the safety and comfort during your bath. It is truly a gem and will suit any posh decor. 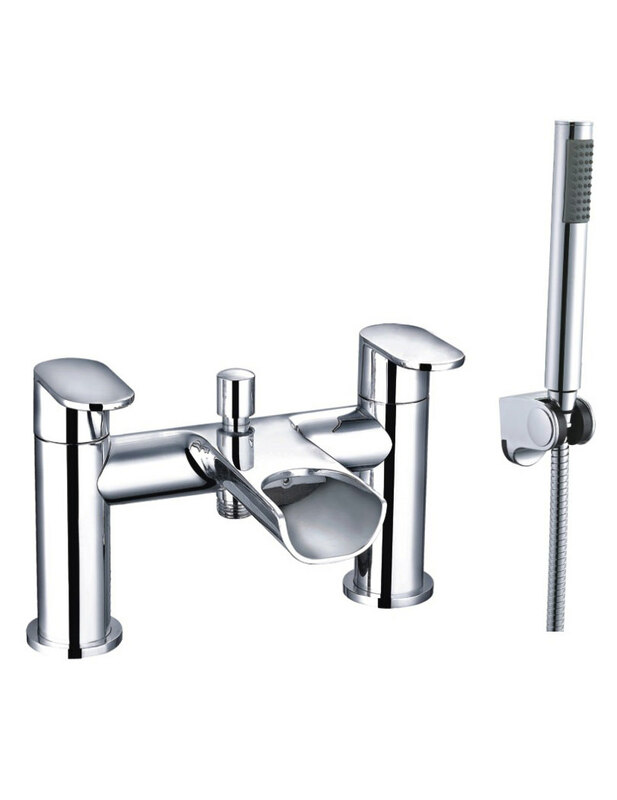 Chrome finish mixer tap with kit. What is the min. pressure for the zoe007? 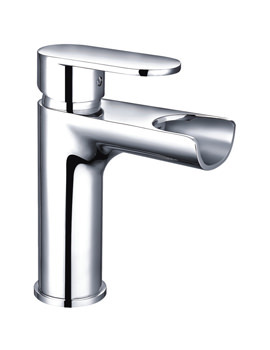 This tap requires a minimum of 0.5 bar pressure to operate.